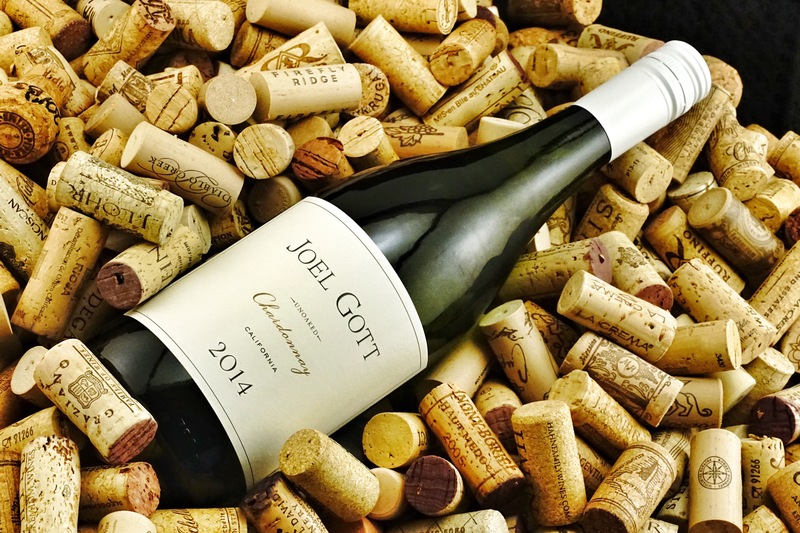 Tonight I’m having a Joel Gott Chardonnay 2014. With aromas of honeydew and pear with light floral notes. This Chardonnay opens up with tropical and citrus flavors with a long finish. I’ve enjoyed the previous years more but it’s nice. I’ve been using a wine aerator on white wines as they too need to be opened up just like their red counterparts. Price point less than $14.